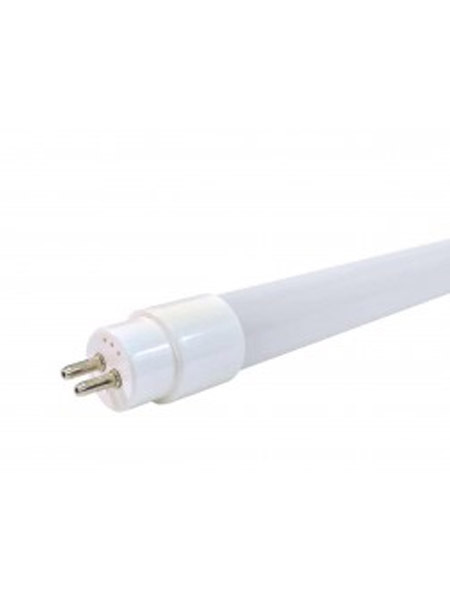 Designed to fit in fixtures intended for linear fluorescent T5 lamps (LFLs), LED tubes are a smart, efficient and long-lasting solution to replace traditional T5 lighting. 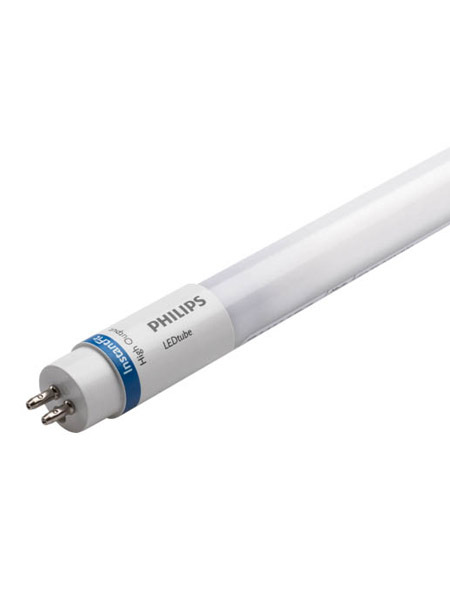 We offer two solutions: UL Type A and UL Type C. These are offered in various sizes, including popular T8 and T5, as well as in glass and plastic. Consider choosing the clear and not the frosted version if your fixture has a lens and the coated version for fixtures where the light is exposed.